And we feel great! 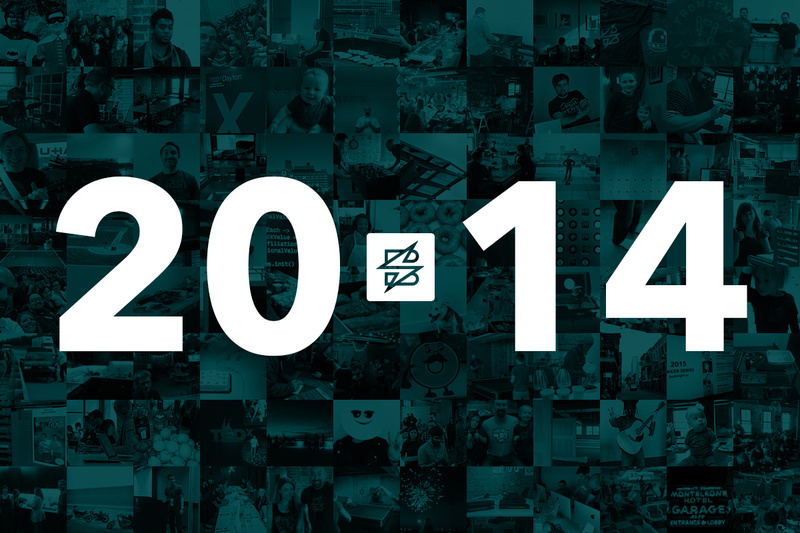 2014 has been a blur, and we're so thankful for every single person who contributed to making it great. In 2008, four guys sat in a room talking about the future of Sparkbox. We were pretty intentional about discussing our ideas for the company—who we’d be, the kinds of clients we’d work with, how many employees we’d have. Looking back, we have stayed true to who we wanted to be. We started Sparkbox as a way to provide for our families, to provide for the families of our employees, to work hard, and to play hard. What’s almost laughable is our guesses from back then about the number of people we’d have on the Sparkbox team. None of us understood the kind of growth we would see over the coming years. At times, it’s felt very intentional. At other times, we’ve just been hanging on. Throughout it all, we’ve been tremendously blessed to know and work with the people on the Sparkbox team. We’re better people because of the relationships we have here. There’s no other way to look at it: 2014 has been a blur. We’ve worked with many new and exciting clients, but we’ve also grown deeper with our existing customers. We’ve hired a handful of amazing folks, and we’ve lost a few great ones. We’ve cooked some fantastic meals and enjoyed lunch together on almost every Friday of this year. We’ve completed the build-out of our new space and even added a training center for community events. We’ve attended and spoken at some of our favorite conferences and started a whole new event series right here in Dayton. None of this could have happened without the dedication of the people who are Sparkbox and the trust of those we’re privileged to call clients. So, to all of you—from all of us—enjoy this holiday season. We’ll be back online, rested, and ready for what’s next in 2015! 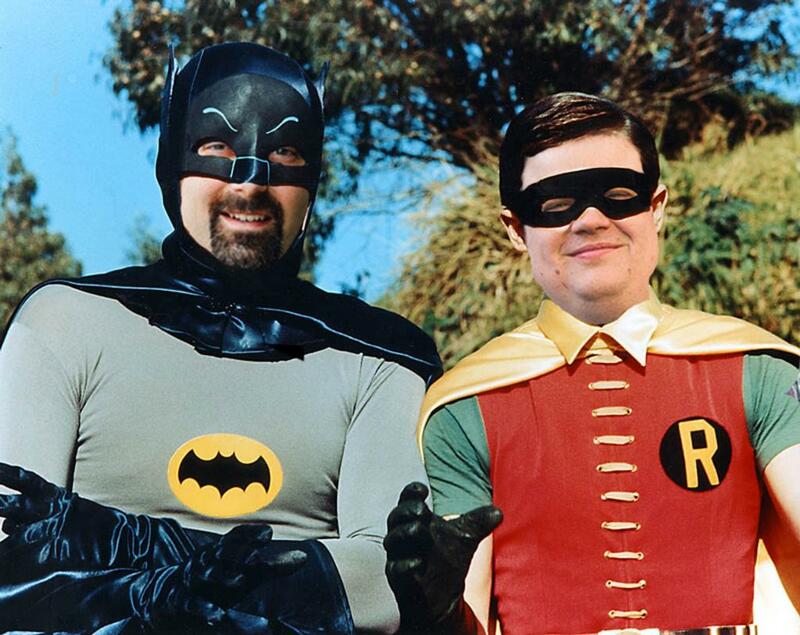 And here's one last gem to leave you with about 2014: our good friends Matt Braun and Patrick Fulton made this glorious image depicting Ben Callahan as Batman and Rob Harr as Robin. We hope you'll appreciate it as much as the rest of us have.